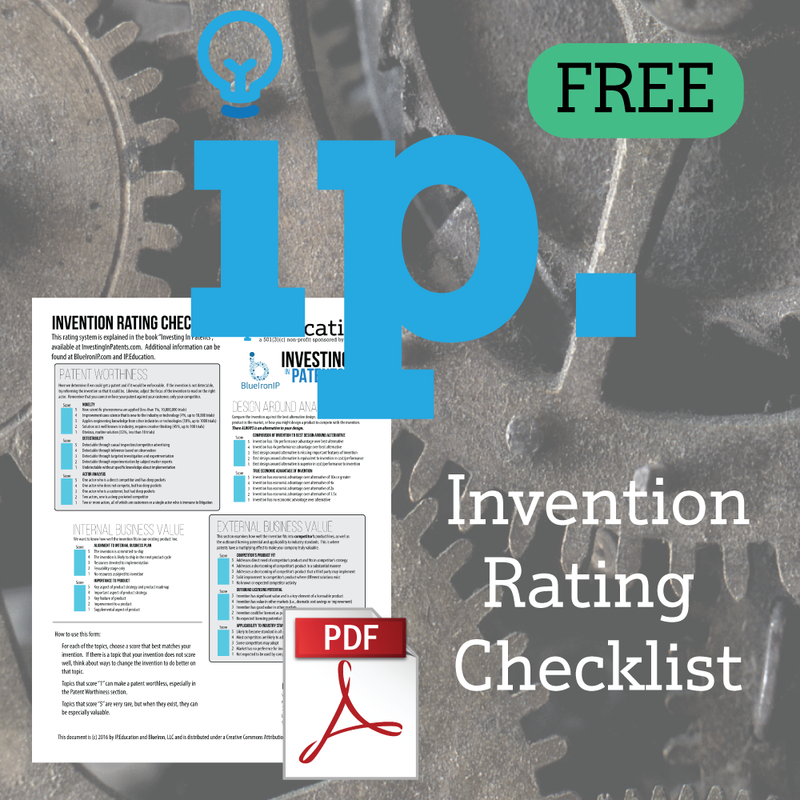 The Invention Checklist is a downloadable PDF document that helps you evaluate your invention. 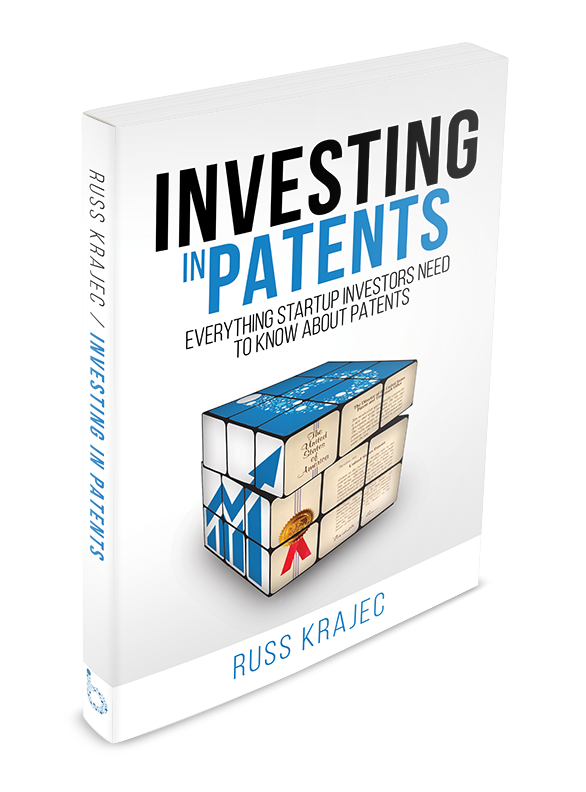 The Invention Checklist is used by everyone from Fortune 500 companies to solo entrepreneurs to determine whether or not an invention is worth patenting. 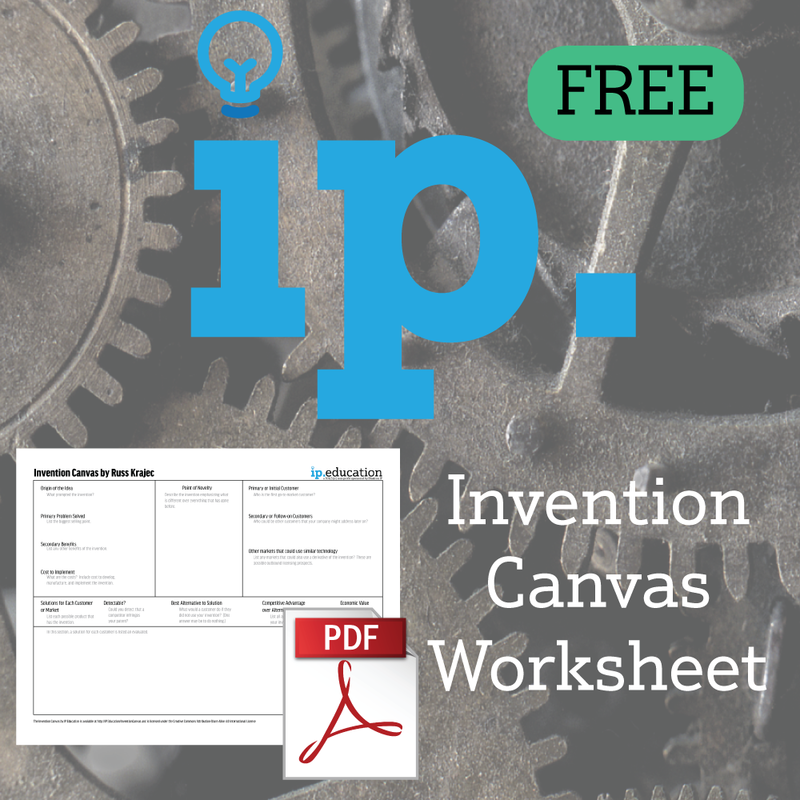 The Invention Checklist is a free PDF download.